1. Naming and Necessity'. Pp. 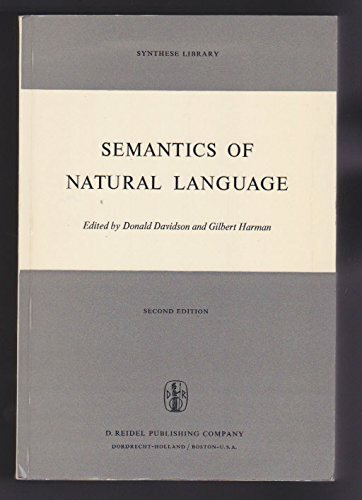 251-355 in: Semantics of Natural Language.